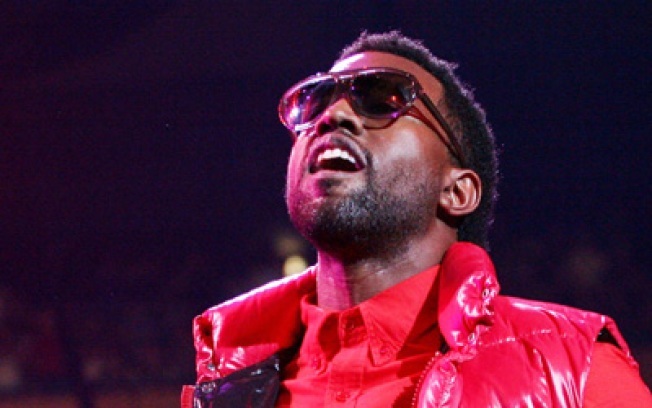 Gawker calls Kanye West's 'SNL' performance "a quiet man doing bad karaoke." Is it true? Kanye West can't sing his way out of a paper bag? What the hell happened? Feeling the financial pinch, UWS Richie Riches are cutting corners this holiday season. First up: Shafting the doorman on the end-of-year tip. Your tax dollars at work: People are now calling 311 to whine about the recession. Drink up, fatty! David Paterson wants to tax your Big Gulp. The so-called "obesity tax" on non-diet beverages could generate a whopping $404 million a year. You can now keep up with the death of print media faster than ever via Twitter, by signing up for an alert that will Twit you (or whateverthehellitscalled) about the latest epic round of media layoffs, bankruptcy filing, or full shutdown. As we recall, there's an Alanis Morrissette song about this kind of thing. How to afford to live alone, cash-crunch style? Get a place with a shared bathroom down the hall. It's sort of like getting a private bed in a really luxurious Budapest youth hostel. …& ICYMI: Top Chef judge Tom Colicchio is being sued for withholding employee tips at Craftbar.